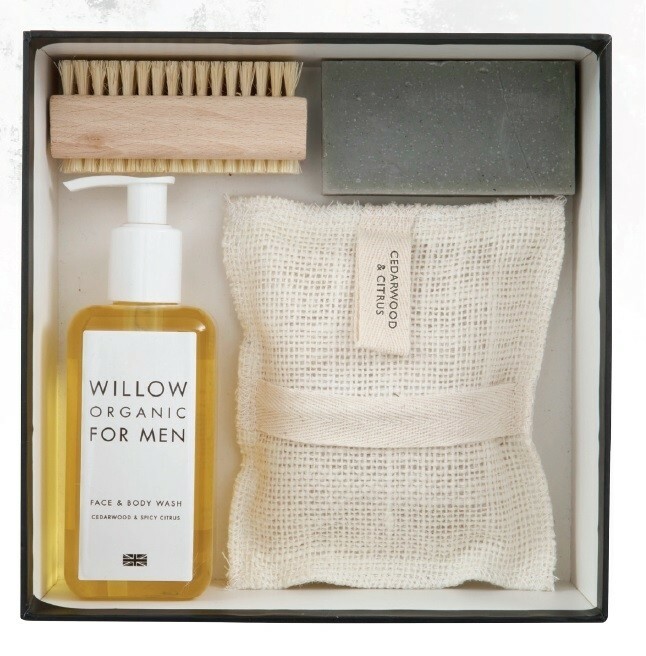 Everything the modern busy man needs for his daily shower routine. Fragrance with spicy Cedarwood & Citrus. 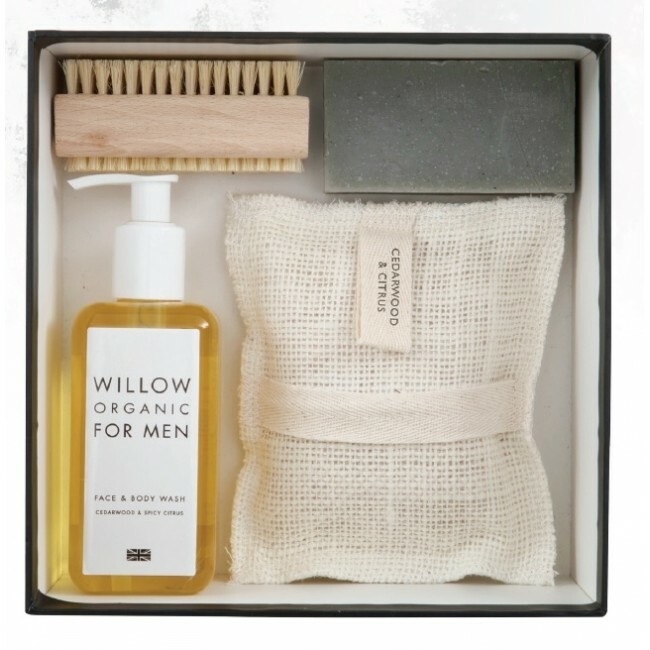 This luxury gift set of multi-tasking products for the busy modern man includes the daily essentials.